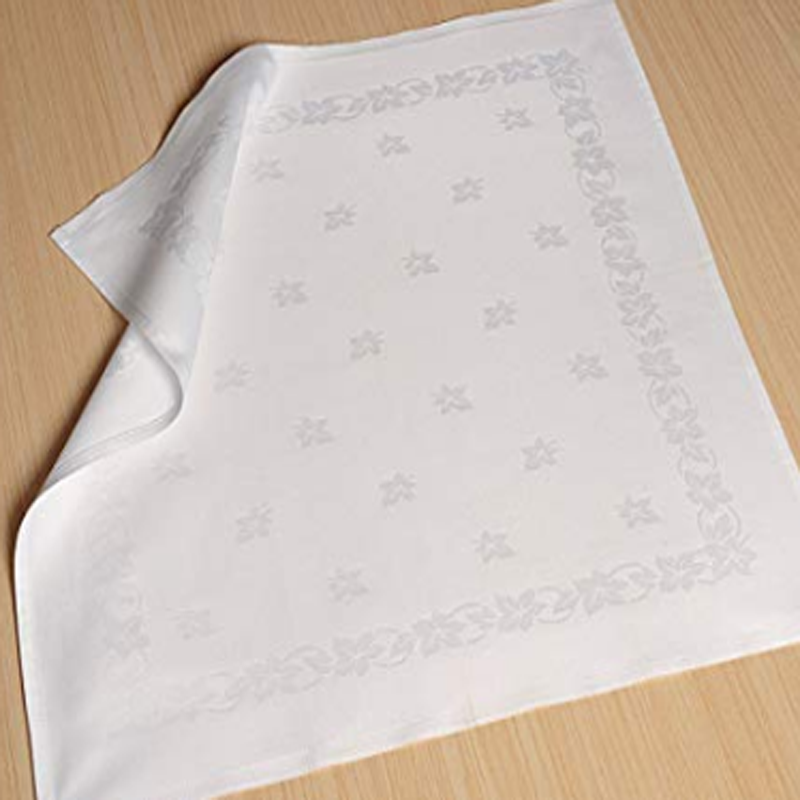 The white cotton damask Cotton Napkins are made of 100% Cotton Jacquard Fabric, which would not only last multiple wash cycles but also provide a cool feel while using them. 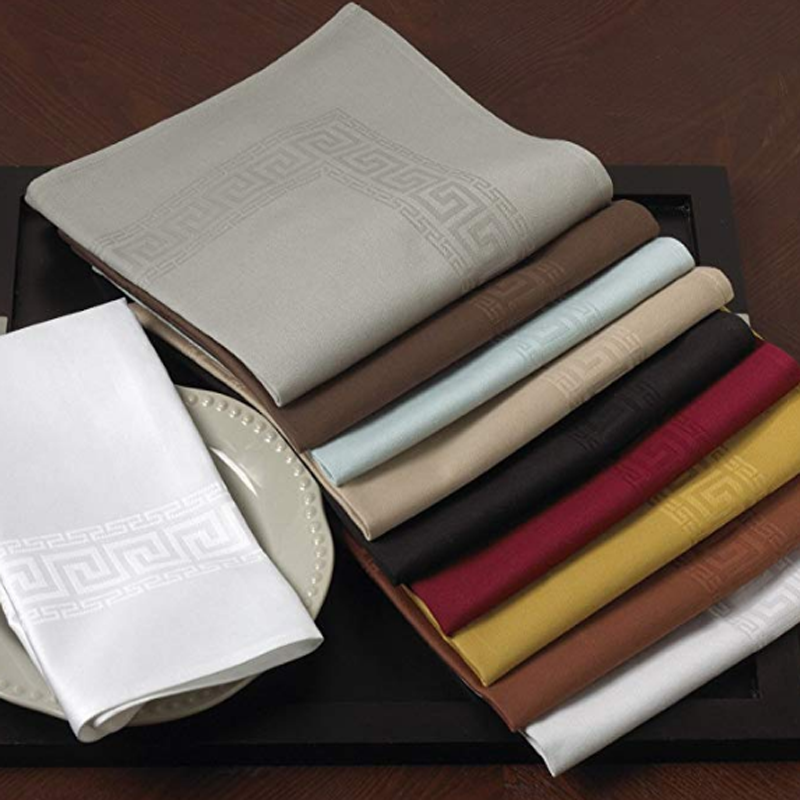 The elegant Greek key design Damask Napkins are nice and neat in any occasions and will become a valuable addition to your décor. 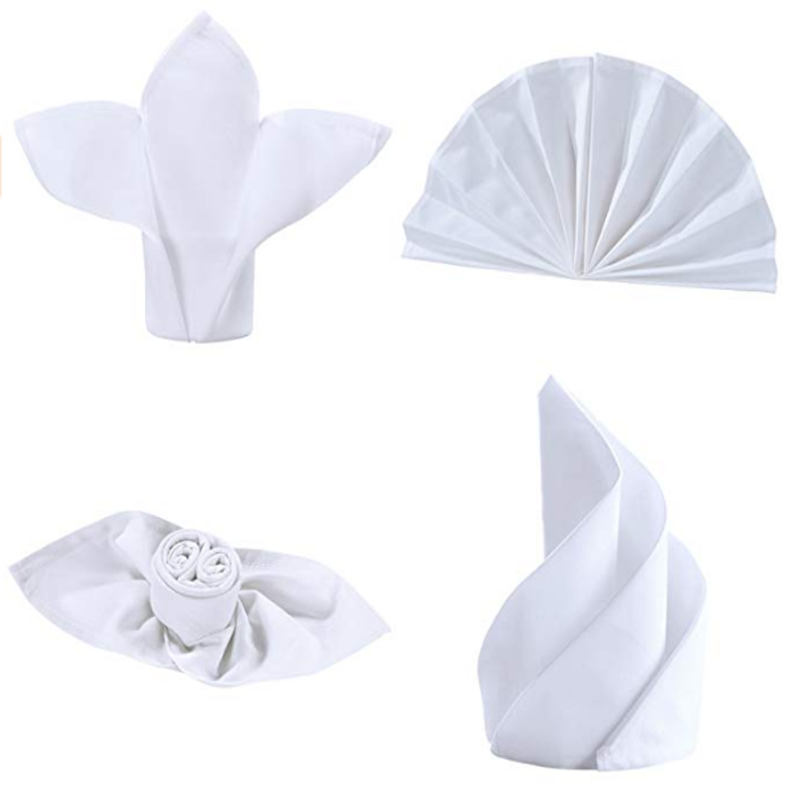 These cotton cloth dinner napkins can be folded into different shapes according the needs of the scene and your mood. These cotton napkins come in a variety of colors and sizes. They are perfect for picnics, parties, everyday use and more. 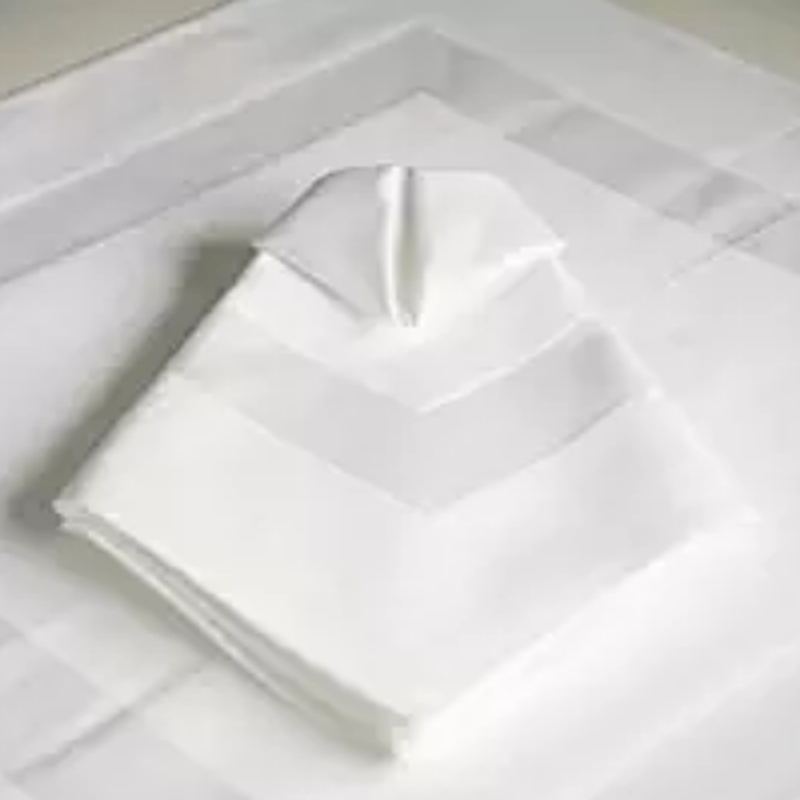 Looking for ideal White Cotton Damask Cotton Napkins Manufacturer & supplier ? We have a wide selection at great prices to help you get creative. 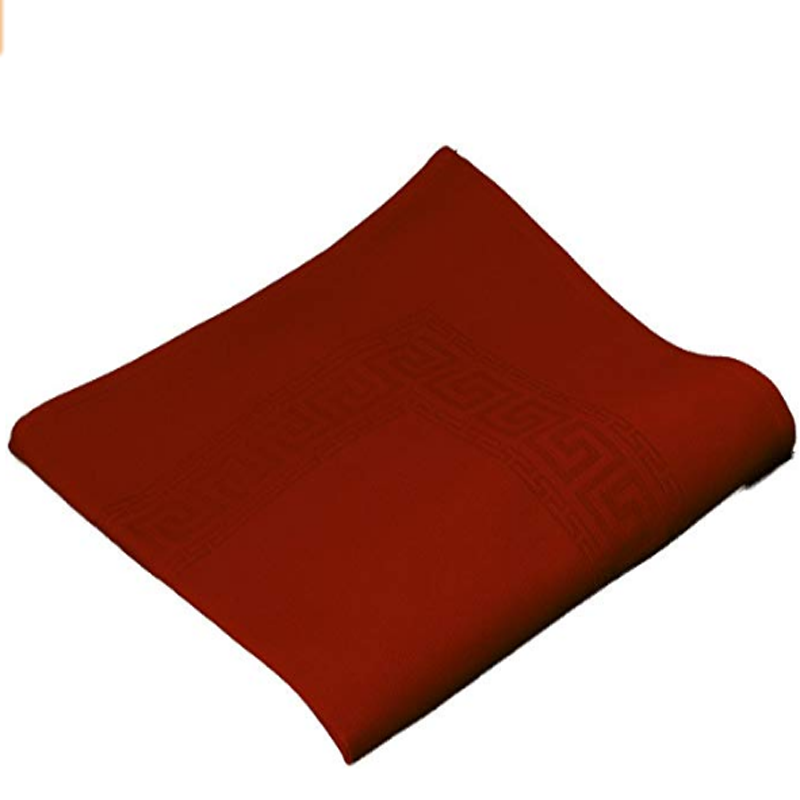 All the Elegant Greek Key Design Damask Napkins are quality guaranteed. We are China Origin Factory of Cotton Cloth Dinner Napkins. If you have any question, please feel free to contact us.